Welcome to Indian Falls! 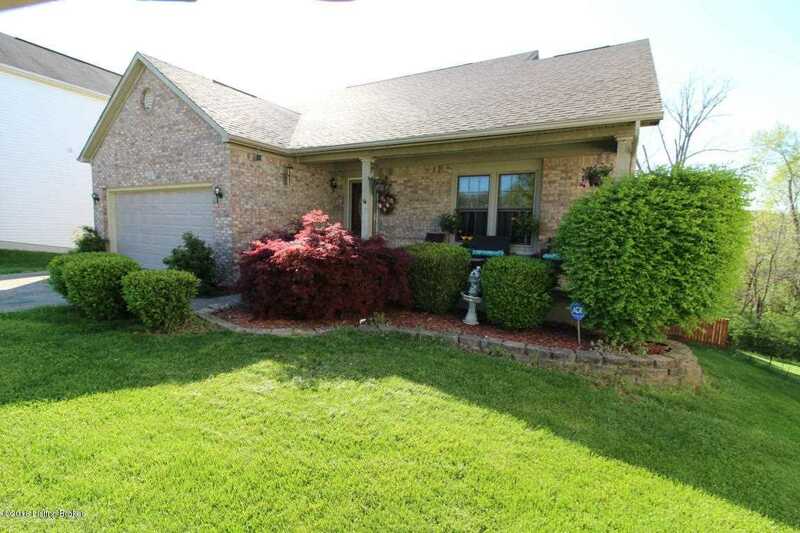 Gorgeous 3 bedroom, 3 1/2 bath home with tons of space! As you walk in you are greeted with lovely cathedral ceilings and a gas fireplace. Open floor plan great for entertaining. Large master suite with attached bathroom featuring a HUGE garden tub and tiled floors. Finished walkout basement with large living room, spare room, and a full bath Beautiful backyard with privacy fence. SchoolsClick map icons below to view information for schools near 5305 Great Hunter Ct Louisville, KY 40229.